Kinokuniya Plano is located in the growing suburb of Dallas inside Mitsuwa Marketplace in Plano. This store is the second to open in Texas as of April 2017. The location is ideal for our store due to its fruitful circumstances. Plano has a booming economy partially due to becoming a large corporate center for major companies. Also, Plano has been considered one of the safest cities in the US, which makes it ideal for many young families to thrive and with the arrival of many new families, there is an opportunity for higher education. Education is considered a cornerstone of Plano's success. Finally, Plano has a significantly large and diverse population that continues to grow, which provides closer ties to the community. Through this ideal location and with ties to the local community of Plano, we are able to create a unique Japanese experience for our customers! 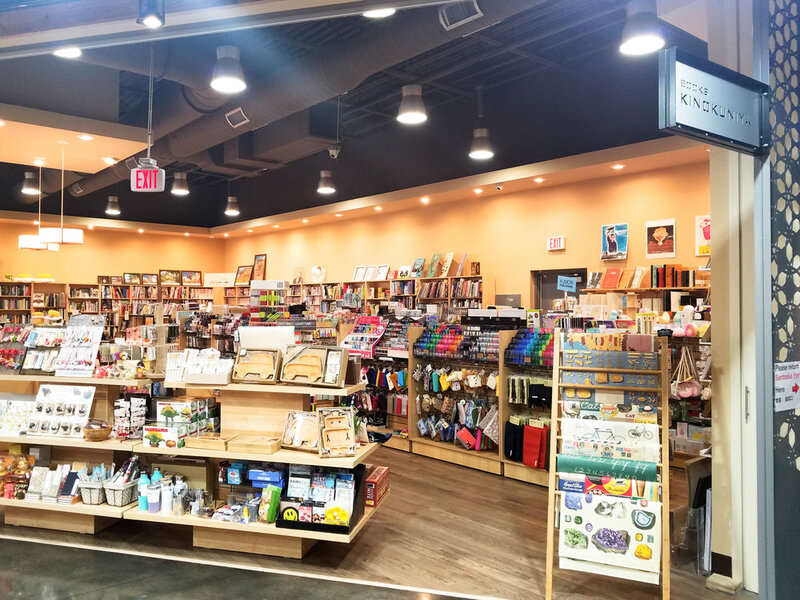 While smaller in size, the Kinokuniya Plano still carries a variety of Japanese and local products which are sure to enthrall any enthusiast of Japanese culture. 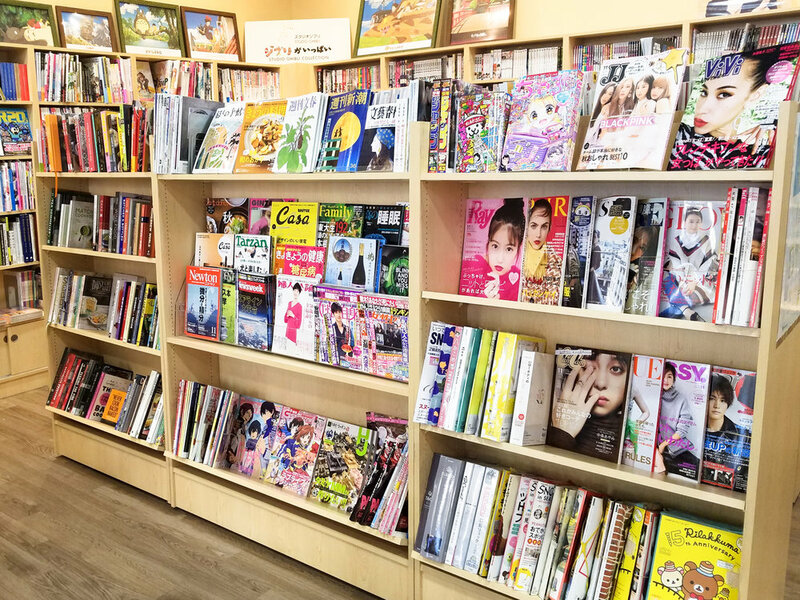 For those interested in reading, our store carries a selection of books and magazines in Japanese and English for all ages. 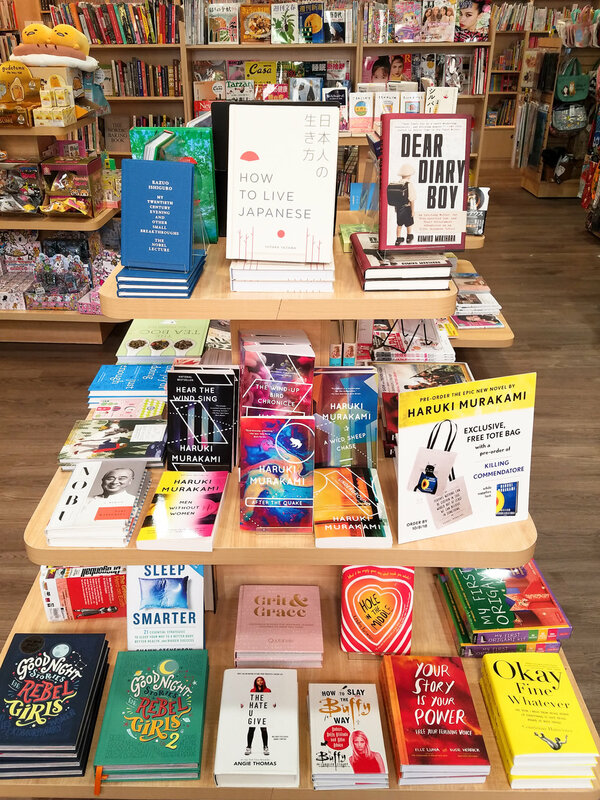 If anyone is pursuing Japanese as an additional language or enrolled in Japanese school, our store also carries educational materials like textbooks and practice notebooks. 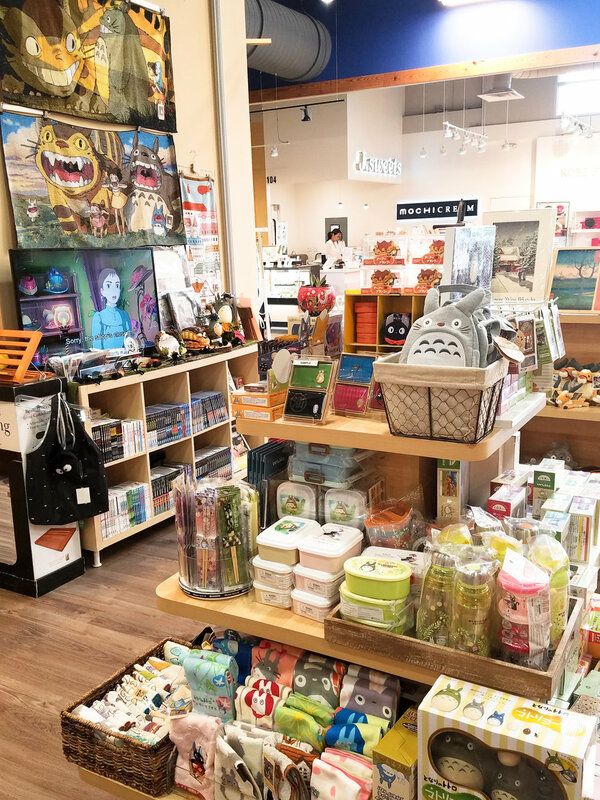 Stationary enthusiasts will be happy to know that our store also houses an assortment of Japanese stationery products. Finally, for those interested in Japanese pop culture, we are proud to offer a modest selection of gift and book items to choose. 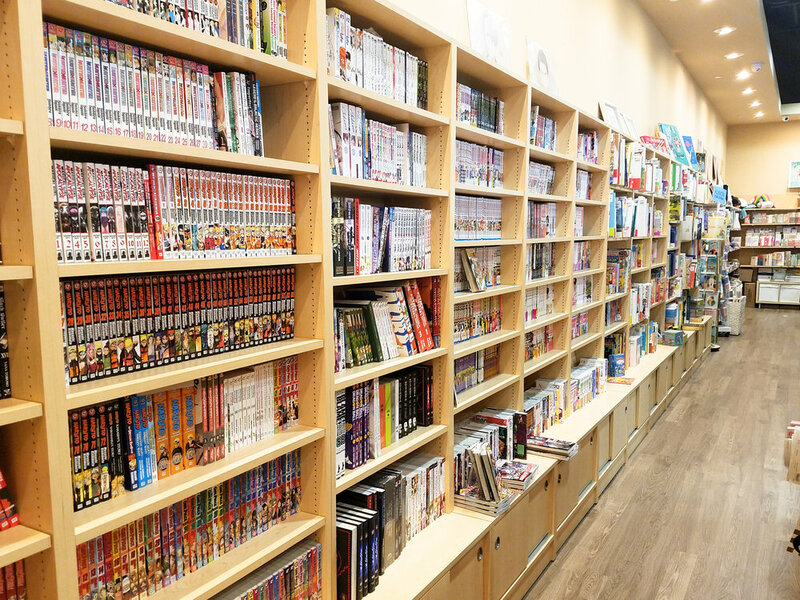 With books, we offer a variety of Manga titles in English and Japanese, as well as concept art books for popular anime series, video games and indie artists. We also have our anime section, which offers keychains, figures, character blind boxes and GUNPLA sets. 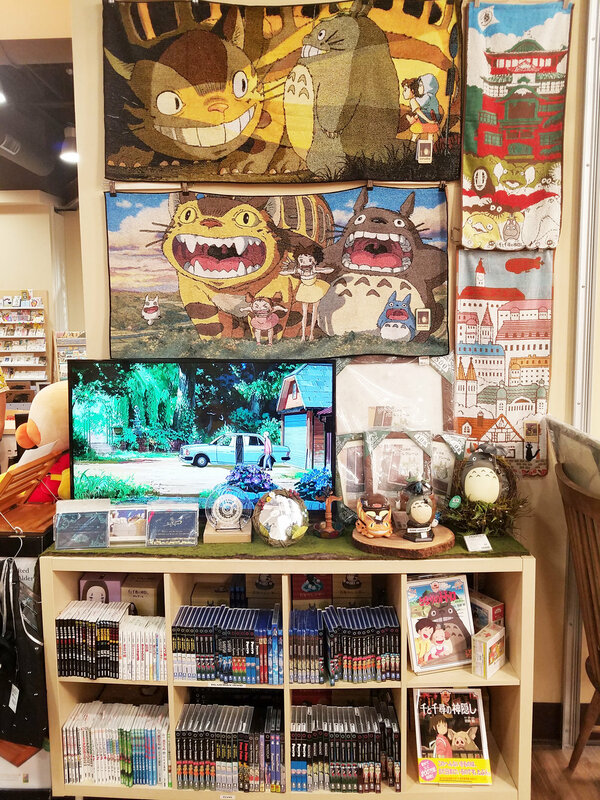 Studio Ghibli fans will be pleased to see our dedicated section, which is not limited to Ghibli toys, puzzles, stationary items and of course, the movies! If you are in the Dallas area, we are an ideal stop! Our store prides itself on our customer service and if you are in search of Japanese items, we will be happy to help in any way we can. We hope you are able to experience a little piece of Japan every time you come and we will hope to see you again soon!